With Brexit decisions looming, it’s more important than ever that universities get their estates ‘right’. When I say right, I mean operating at optimum efficiency and with environments that attract and retain the very best students and staff, no matter what happens with the EU. Designers will play a huge role in making this happen. In 2017 I expect to see several design trends taking deeper root in the higher education sector, and I’m certain I’ll be seeing these in the DNA of our university projects. University mental health services are under strain – students are feeling more stressed and looking to their institutions to help (just recently a 28% jump in university students seeking counselling was reported). 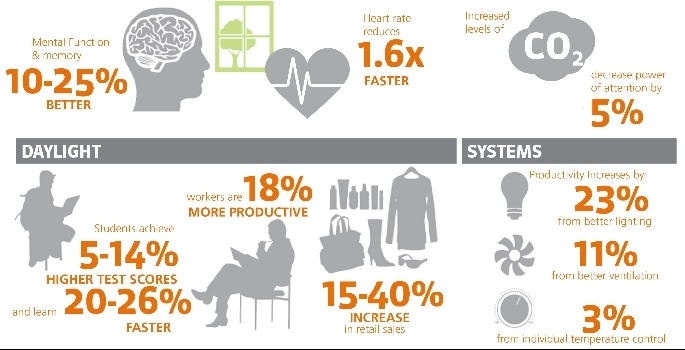 As designers we can’t do anything about rising tuition fees, but what we can do is design buildings so that they reduce stress for students and actively improve their physical and mental wellbeing. 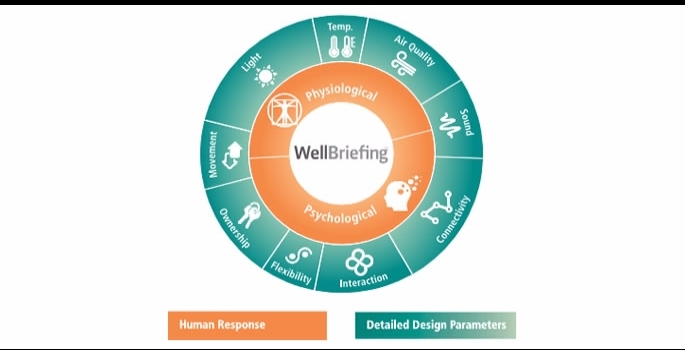 At Atkins we’ve created Wellbriefing, a tool to help us improve wellbeing by engaging with stakeholders from the very beginning of the design process to determine what matters most for them. Wellbriefing is already helping universities, including Bournemouth and Glasgow, engage with their stakeholders in a new way that will fundamentally change how they attract and retain students and staff. Collaboration has always been important to higher education institutions and in a post-Brexit world it will become even more so, particularly when it comes to future research funding. Designing facilities that enhance opportunities for collaboration, create entrepreneurial start-ups, and enable the relationships between university and private enterprise to flourish, requires a shift in understanding of space requirements and consideration of what the university estate should provide. The Centre Building at the University of Edinburgh is a great example of how universities can provide better spaces for collaboration. 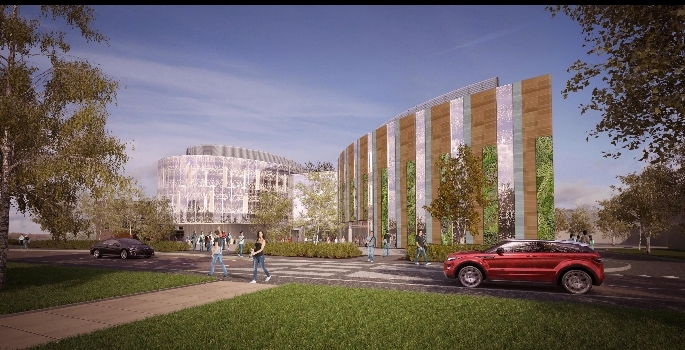 Atkins helped the university design a building that will attract and develop bioscience companies at different levels of maturity, including company start-ups and spin off commercial activities, as well as the world’s best students and researchers. This model is sure to expand. It’s been the age of technology for a while now, but this is the year I think we’ll really start to see new tech making a big impact on how we design. By using digital design and online engagement tools we’ve seen a real difference at Atkins already in how effectively we can design, improving collaboration and creativity in an accelerated environment. The more data we gather, and the smarter we are at using that data, the better our designs will be, both for estates and the students and staff who use them. As an industry we can’t be afraid of technology – automating parts of the design process won’t take creativity out of architecture, it can free us up to embrace a more human-centred approach. If you’re interested in how, read my recent article in Building magazine.